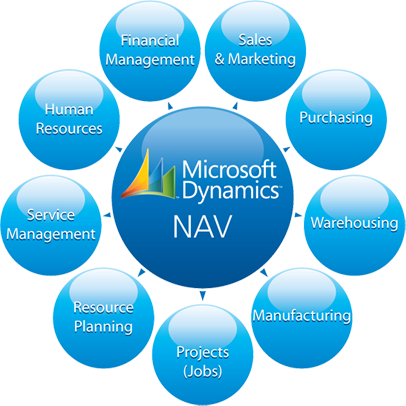 Microsoft Dynamics NAV 2018 version is multi-language,multi-currency business management solution that helps more than 100,000 companies worldwide manage their accounting and finances, supply chain, and operations. Start with what you need now, and easily adapt as your business needs change. Tablet and touch-optimized user experience enabling SMB customers to access their company data and processes regardless of location or what device they choose to use. 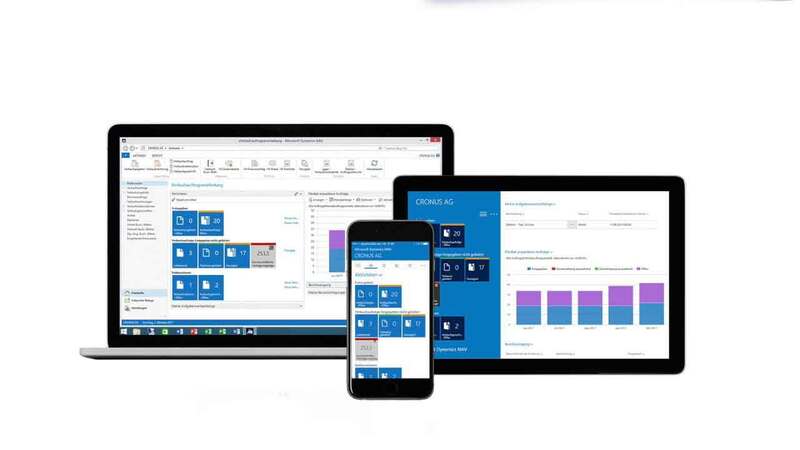 With this release, new Microsoft Dynamics NAV tablet applications are available now from the Windows, Apple, and Google app stores. Faster access to information that matters with personalised home pages that let users view their most important business data and key performance indicators in a glance. 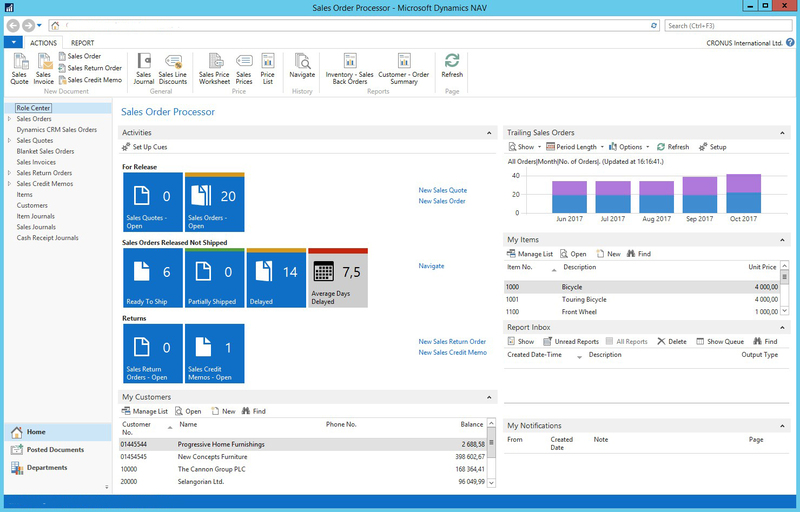 Radically simplified invoice design and production through new interoperability with Microsoft Word. Power users can now create customized, branded invoice templates on their own in Microsoft Word without having to engage a technical consultant. 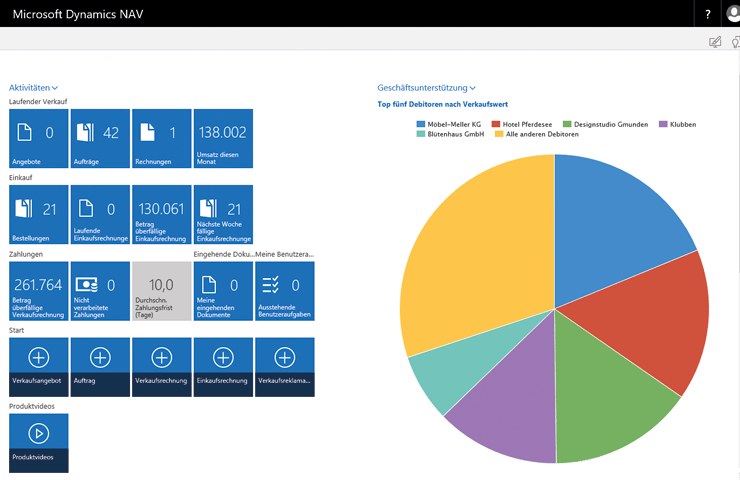 Additional optimisation to deploy in the cloud on Microsoft Azure and with Office 365 to lower costs, increase flexibility, and boost employee productivity. 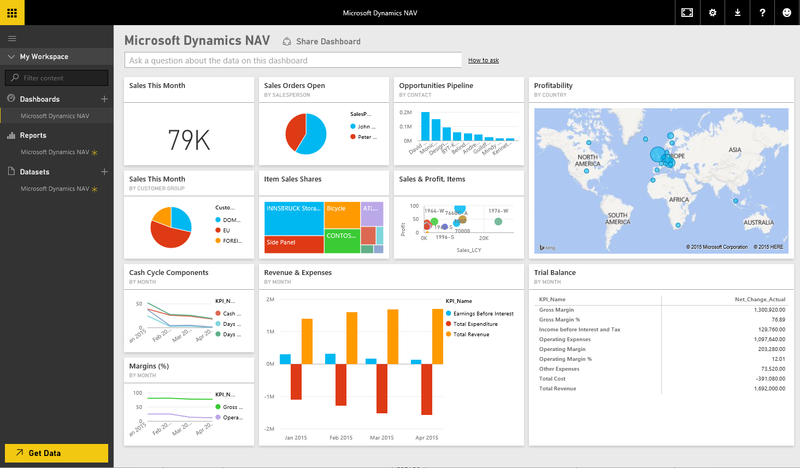 Microsoft Dynamics NAV also helps customers collect cash faster and spend less time managing it with new capabilities for electronic payments and automated account reconciliation.